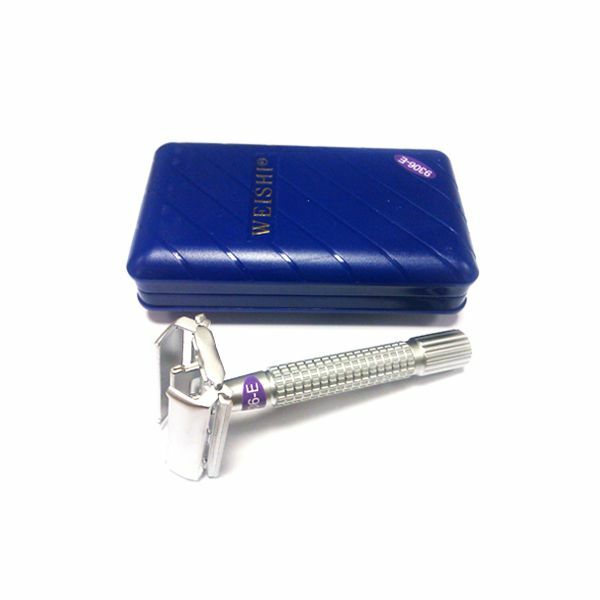 Superb quality safety razor in matt silver finish. 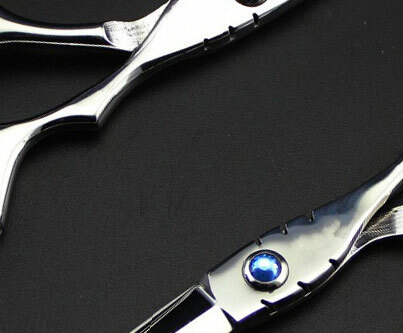 Smooth, butterfly opening mechanism - just twist the bottom and then insert a double edge blade for a brilliant, close shave every time. 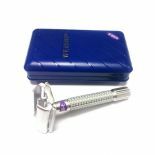 These razors have a nice weight and feel solid in the hand, ideal for beginners or the more experienced wet shaver. Comes in a good quality box with a mirror, cleaning brush and 5 Dorco double edge razor blades.